Besides Pulsinger & Tunakan or Kruder & Dorfmeister, Gerhard Potuznik is one of Austria’s key figures, when it comes to the electro and alternative scenes. Active since the late 80ies, when Acid House changed his life as much as Postpunk did before, Potuznik does it all and works as a musician, remixer, DJ and head of his own label. To this day, he has released eight solo records as well as countless maxis on legendary labels like Cheap and Mego, Disko 8, Ersatz Audio, Relish orTigerbeat 6. Besides that, Potuznik is also producing acts like Chicks On Speed, Mediengruppe Telekommander, Minisex, Janosch Moldau, Black Palms Orchester or The Magic Ray. And, of course, not to forget, his band project MÄUSE, with Tex Rubinowitz, with whom he has released four records so far. In the center of all this remains Gerhard Potuznik’s musical alter ego. As GD LUXXE, he began working on cool electronic tracks in the mid-ninties. Ed DMX, aka DMX Krew, brought GD LUXXE’s music to London-based label Breakin’ Records, while Interdimensional Transmissons and Ersatz Audio from Detroit released records as much as Canadian record label Suction Records. In the midst of the noughties’ electroclash hype, Gerhard re-discovered his guitar, which was the foundation of „Between Zero and Eternity“, the record that was released in 2004 on US cult label Ersatz Audio. It’s successor „Make“ (2006) was released by Tigerbeat 6 in the US, continues the path. Minimalistic guitars are the starting pointers, that mutate into unrecognizable sounds on the computer, until templates like „Rock’n’Roll“, „Retro“ or „Electro“ don’t quite work anymore. In the end of 2008, the eight solo record called „Crave“ was released. It showed a more accessible side of Gerhard Potuznik and the song „Believe“ made it to the second place of Austria’s FM4 Charts. After „Crave“, things started to get hectic in Gerhard’s studio. More and more bands and musicians knocked on his doors, looking for a spot to be produced or mixed by him. This led to the establishment of „Phlox“, a dubtechno label on which Gerhard started releasing tracks with Martin „Dibek“ Sovinz. Besides that he also recorded classic indie rock songs, in the beginning without much of a plan, more to just have a compensation to the ever growing work load with Mäuse, Minisex, Janosch Moldau, Christian Fuchs (Black Palms Orchester) and Christina „Chra“ Nemec. In late 2018, a dozen songs were left from the recorded material, songs that stood for the new style and didn’t have much in common with the electric sounds of the past. 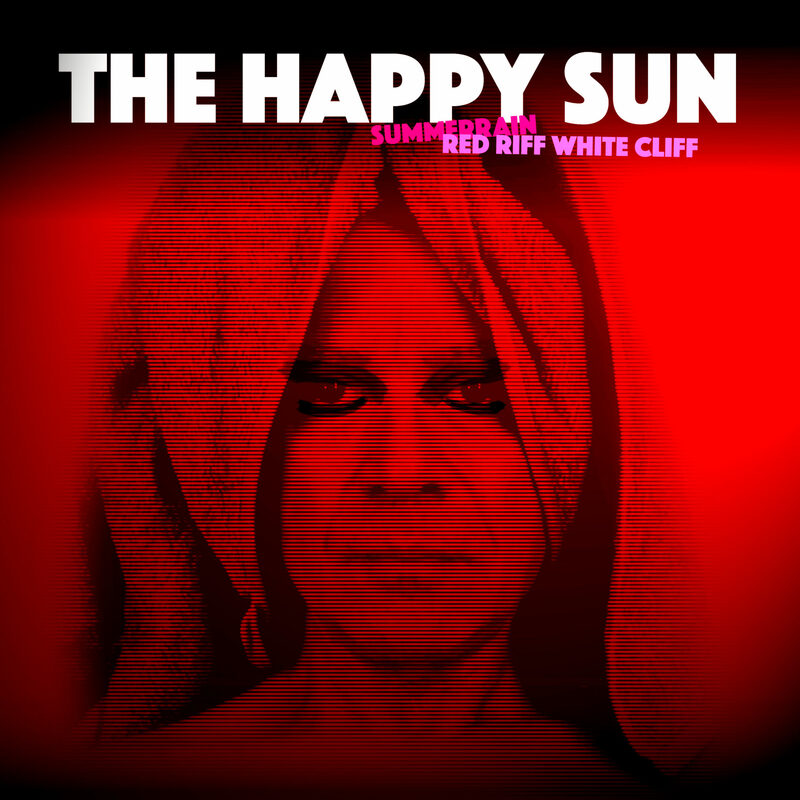 „The Happy Sun“ was born and Gerhard returned to his roots. 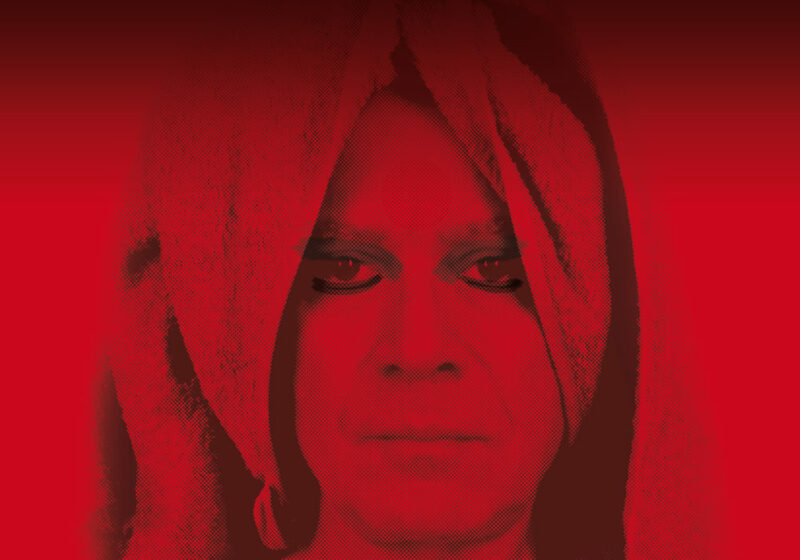 Music he once recorded on with two cassette decks, cheap electric guitars and even cheaper drum computers – a wild mix of The Cure, Wire, Hüsker Du, Joy Divison/New Order and similar bands. A few of these recordings were re-recorded for THE HAPPY SUN, but the majority of the part is made up of completely new songs. Co-producer Bernd Heinrauch describes the music as „psychedelic-shoegaze-seventies-rock“, which is anything but far from the truth. Through Hans Platzgumer, with whom Gerhard already released music on Disko B, came the connection to Noise Appeal Records and it was decided to work together. The chosen songs were mixed and co-produced by „mixing guru“ Bernd Heinrauch, while Philipp Pluhar provided the drums and Christina Nemec the backing vocals. Playing live, Potuznik is supported by Christoph Baumgartner (bass), Clemens Haipl (guitar) and Josef Zorn (drums).